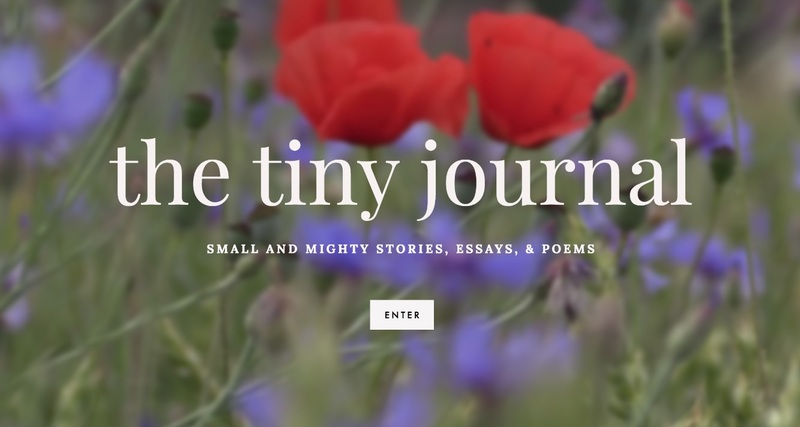 Created in 2018, The Tiny Journal is a semi-annual online literary journal that publishes beautiful and short nonfiction, fiction, and poetry 1000 words or less. At our core, we are a minimalist journal looking for works that lay the truth bare. 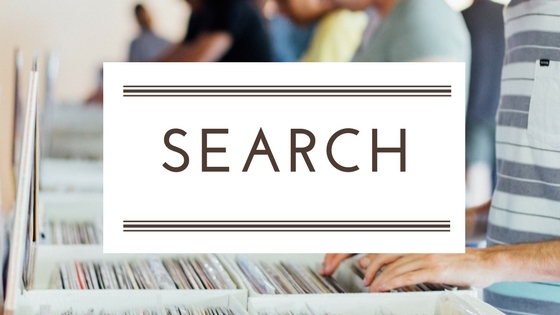 Our staff ranges from high school to college age, and was founded with the hopes of eventually becoming a prestigious literary magazine for shorter works. We are a brand new literary magazine and are looking to publish new, upcoming, and established writers in our inaugural winter issue. 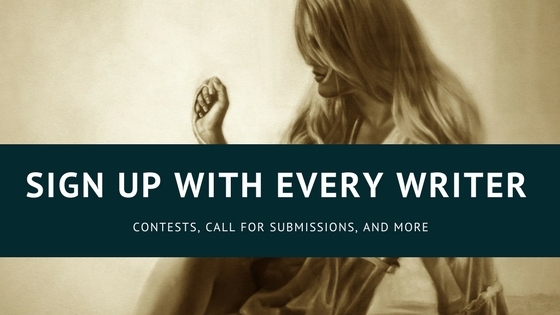 There is no submission fee and we are open to writers of all ages. 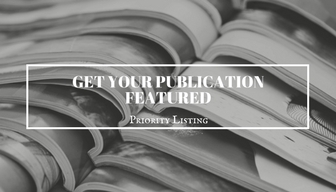 Writers who would like an expedited review of their submission or a portfolio consultation may do so for a small fee. All proceeds go towards Room to Read, an organization that works to improve girls’ access to education worldwide. In addition to publishing fiction, creative nonfiction, and poetry, we also interview a new and upcoming writer on our Featured Writer blog. Our interviews usually center around a particular work the writer has written, and we ask questions about the writing process, stylistic choices, and the writer’s history. At The Tiny Journal, all submissions will be read by a minimum of four people: the editor-in-chief, the genre editor, and two readers. Brief feedback will be provided from each of these readers and will be included in an acceptance or rejection letter to the writer. We accept online submissions only. Writers can submit by sending their work to editorinchief@thetinyjournal.org along with a third person biography. Cover letters are optional, but always welcome. After a piece is accepted, The Tiny Journal receives first North American Publishing Rights and Archival Rights. Following publication, all rights revert back to the author. All accepted work may be subject to small grammar and formatting edits. We will not make any major changes to ideas or concepts. We will send the writer the corrected piece and proceed forward to final publication only after the writer has approved the corrected version. We look for works that are distilled to their very essence, that trim out all superfluity until only the central truth remains. We are looking for powerful stories (micro-essays, flash fiction, anything around 1000 words) and poems that pack a punch in a small word count. We appreciate works that are surprising, original, and creative; pieces that artfully demonstrate what Hemingway called the iceberg theory, or the idea that the beauty of stories lies in what’s left unsaid. We are primarily looking for literary writing, although we will of course be willing to publish genre writing of exceptional quality. Excerpts of longer works are welcome as long as they can stand on their own. All fiction and creative nonfiction should be 1000 words or less, we do allow a 200 word cushion. Any works exceeding 1200 words will be automatically rejected. Poetry should be approximately 30 lines or less and should not exceed a page. Writers may send up to three prose or poetry pieces at a time. Simultaneous submissions are encouraged as long as the writer lets us know as soon as possible if the work has been accepted elsewhere. 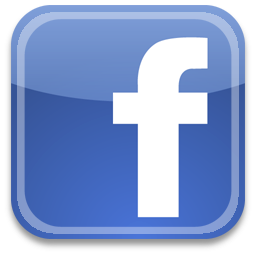 We do not accept previously published works. Do you pay? Unfortunately no. We hope to do so in the near future.